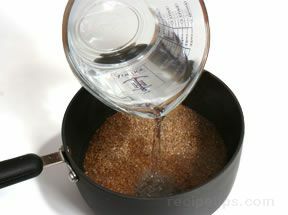 "We have been trying to add different grains to our diet so we are experimenting ... read full review"
The three basic techniques for cooking grains with hot liquid are boiling, absorption, and steaming, which are perhaps the most popular methods for cooking all whole grains. 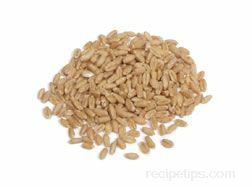 Several forms of wheat cook quickly with these methods and are used for a variety of popular dishes. 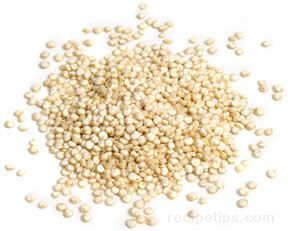 Bulgur is a wheat product that has long been a staple in Mediterranean and Middle Eastern cuisine, and it has become very popular in other regions of the world. 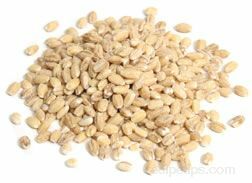 Bulgur is wheat that has been parboiled, dried, and cracked. 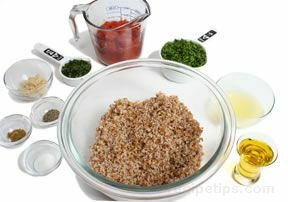 This process decreases the time that is required when cooking bulgur. 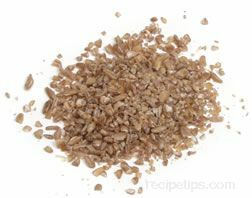 When cooked, bulgur has a chewy texture and a delicious nutty flavor. 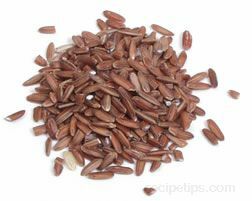 Bulgur produced from hard red wheat is darker in color and has a richer flavor than bulgur produced from soft white wheat. 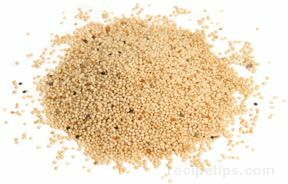 Bulgur is a traditional ingredient in Middle Eastern cooking and can be used in salads, soups, stews, casseroles, or stuffings, and it can also be added as an extender to some meat products, such as hamburgers. 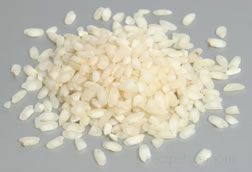 Bulgur is available in several granulation sizes: The finer the grind, the less time is required for cooking the bulgur. 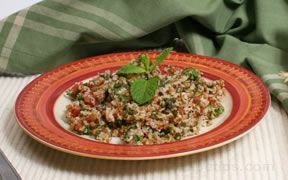 Fine bulgur is used most often for different varieties if kibbe, which is a bulgur and ground lamb dish that is a staple in the Middle East. 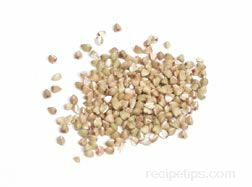 Medium bulgur is most often used as a meat stuffing and in the popular Middle Eastern salad, tabbouleh. 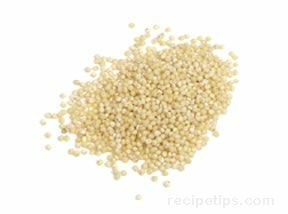 Course bulgur is used in soups, stews, salads, and pilafs. 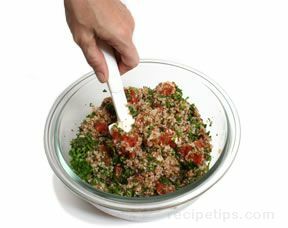 Tabbouleh salad is one of the most popular Middle Eastern dishes made with medium bulgur. 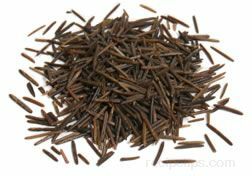 It is very easy to prepare, and the variations in the other ingredients that are commonly added to the basic recipe are quite numerous. 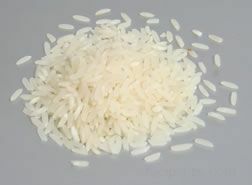 Described below is a quick method for preparing this Middle Eastern staple. 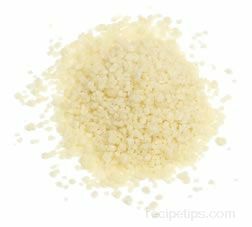 Bulgur cooks very quickly and does not require lengthy periods of vigorous boiling in a pan on the stovetop, as a number of other grain products do. 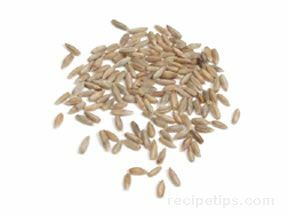 Bulgur simply needs to be soaked in water that has been brought to a boil and is then poured into the pan or dish containing the bulgur. 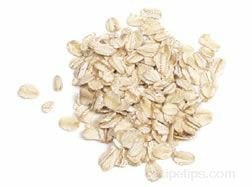 In a saucepan, pour about 2½ cups of boiling water over 1 cup of medium bulgur, cover the pan, and allow it to stand for about 30 minutes. 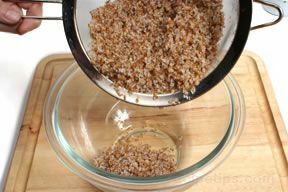 Drain the bulgur in a strainer, dump it into a bowl, and fluff it with a fork. Add 1 cup of finely chopped fresh parsley, ¼ cup finely chopped fresh mint, 2 cloves garlic (minced), 1½ cups diced tomatoes (fresh or canned), the juice of one lemon, 3 tablespoons olive oil, ½ teaspoon black pepper, ¼ teaspoon cumin, and salt to taste. 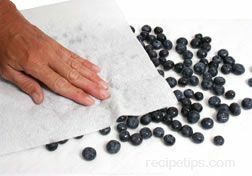 Blend the ingredients, cover the bowl, and chill for several hours. 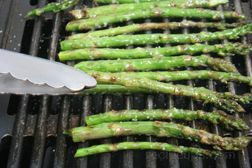 Although the salad can be served immediately, it is best to allow the ingredients to marinate for several hours (or overnight in the refrigerator) to intensify the flavors. 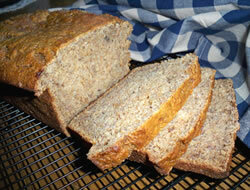 This recipe yields about 6 one-cup servings. 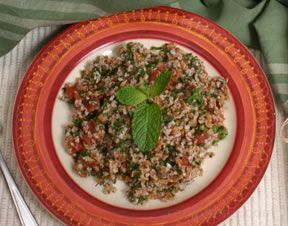 There are many variations of tabbouleh salad that include other ingredients, such as onions, chopped cucumbers, or fresh basil (instead of the mint). Some recipes leave out the lemon juice, while others include more parsley. The variations are endless. 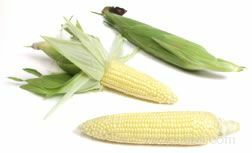 "We have been trying to add different grains to our diet so we are experimenting with various types to see which ones we like best. 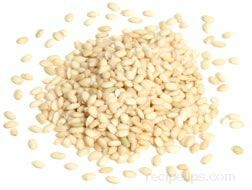 We want to try bulgur next so we were searching for information on it and found this article. This information is interesting. I didn't know there were different granulations. 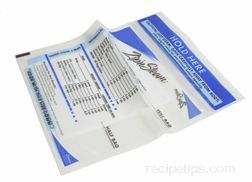 This information is very helpful."